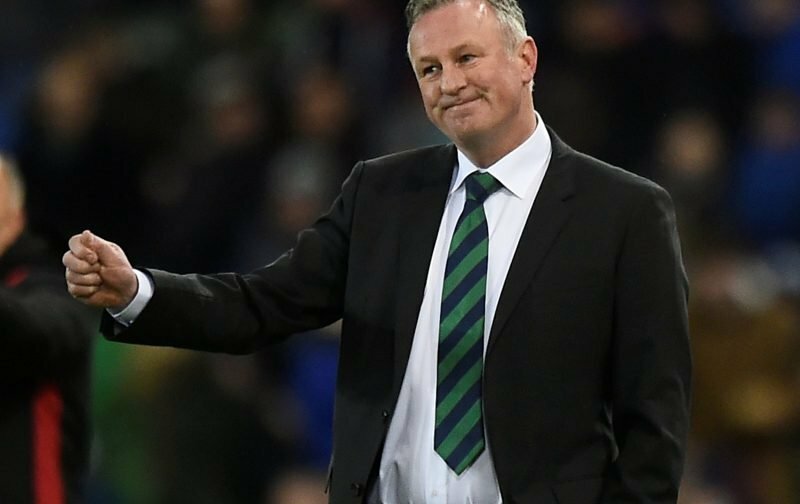 Celtic fans aren’t buying into reports that the club could be looking at Northern Ireland manager Michael O’Neill to succeed Neil Lennon at Celtic Park come the end of the season. 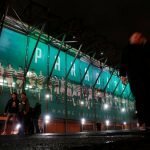 As reported by The Daily Record, the 49-year-old has been installed as the second favourite to take up the permanent role at the Hoops with bookmakers Paddy Power. His name is just the latest in a raft of reports this week sparked by shortening odds at the bookies, with Roberto Martinez and Andres Villas-Boas both linked on Tuesday. O’Neill’s record as manager of Northern Ireland is incredibly impressive, often securing results that should be well beyond what the small nation would expect to achieve. He even guided them to Euro 2016! His record at club level is much less sure though having had spells at Brechin City and Shamrock Rovers, not exactly the kind of CV that would fill fans with confidence. Whit????? Someone stuck a shed load of Morrison vouchers on O’Neil? Another one Peter would have to pay for. Not part of our DNA. Not happening. What’s Stuart Baxter up to ???? What about Owen Coyle, his shot must be next week. ???????????????????? Not a chance???? every day someone new ???? we’ve got more favourites than the grand national ???????????????? Not sure on this one. Would be better than pardew mind. Lennon looking more appealing by the day. Going to be all sorts of names bandied about. Wonder how many of them would have been considered pre Brendan. Love him or loathe him, the expectation levels of some of the support seems to have gone up considerably. I’m not knocking it, there’s nothing wrong in being ambitious, I just wonder if we are being realistic. Time will tell and it will be interesting to see how it all pans out.